Safety first should always be at the forefront of your mind when using a drum sander. These are powerful machines that can cause maximum damage in the blink of an eye should a body part end up in contact with the sanding disc. 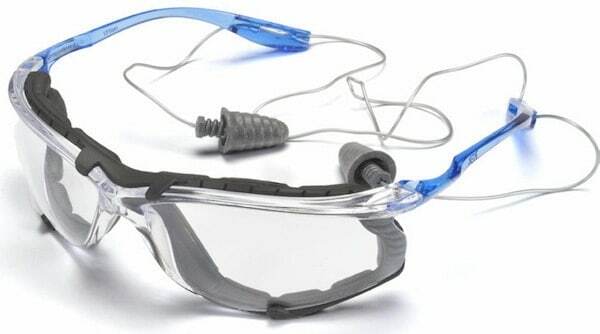 Precautions such as wearing correct eye and ear protection are of course extremely necessary. However, beyond that one should handle the machine with appropriate care. Let’s take a look at the best way to do this. One of the most important pieces of advice to remember is that you should never get complacent around a power tool. 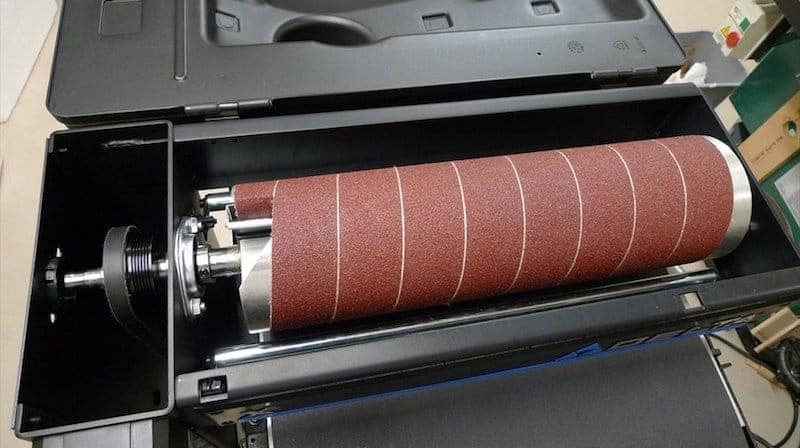 No matter how accustomed you get to using a drum sander, handling the machine with the correct level of respect will help ensure you never lose a finger. The danger area around your typical large drum sander is within 4 inches of the sander bit. This means you need to concentrate fully when operating the sander (and pressing materials up against it). You should move slowly employing a proper stance where you are in no danger of slipping or losing your balance, (in short you should never be stretching to handle the work material. If the your position is uncomfortable, move away from the machine and adjust yourself). Make sure there are no distractions such as the risk of your pet dog suddenly jumping up eager for a walk. The workshop should be a no go zone for family while the sander is on. As you can see, each of the points mentioned above require simple common sense and amount to one thing; do not get complacent. Be careful while you work. 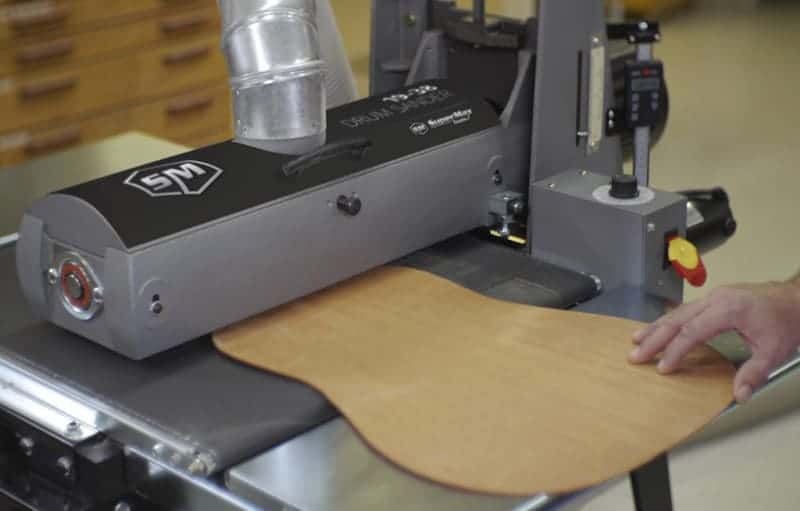 Now it’s time to look at more specific tips you can follow for better drum sander safety. The size of material you are sanding down is important. Try to work with materials that are too small and you could end up in difficulty. With less to hold onto and the need to have your hands closer to the disc, the danger increases exponentially. In short you should not try to use a drum sander to work on pieces that are too small. Pieces should also be correctly clamped into position. You might also inspect the wood for any strange irregularities. Not only could these ruin the finish of your project, they may snag in the sander causing the wood to kick-back against your hand. If that knocks your hand onto the sanding disc you’ll have some problems. A simple tip that should never be ignored. You must not wear loose clothing while working with a drum sander. Long hair or beards, necklaces and chains must all be taken care of, (either tucked away or removed). If you have it, protective clothing such as steel toe-capped boots and aprons / gloves really are recommended. At the very least you should be wearing goggles and ear protectors. We’re not talking about you here, (although as with any type of work you should give yourself a sufficient break every hour or two), we’re actually talking about the machine. Your tool should be given a rest between jobs so that there is no danger of over heating. This one is important. 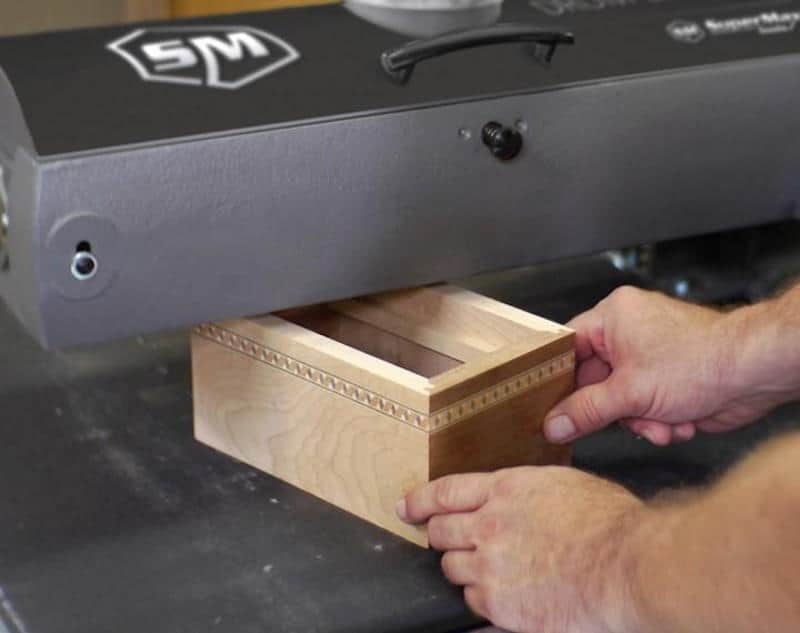 Your workshop will quickly become hot and dusty when using a drum sander. You need to ensure that proper ventilation is maintained. You can do this by keeping windows and doors open, (as long as intruding dogs and children have been warned to stay away). If you have no windows you will need to install an exhaust system. Some drum sanders will have vacuum attachments. Use them. The more dust you can collect at source the better. 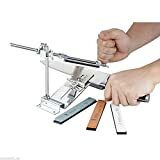 Finally, there is the subject of hand-held drum sanders. 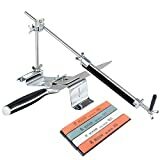 These are convenient and are of course significantly smaller than bench-top or standalone drum sanders. It doesn’t mean that they should be treated differently from a health and safety perspective however. They are still powerful tools. 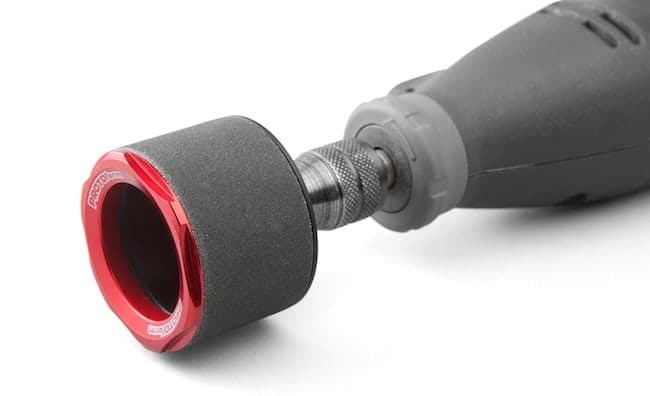 The most common hand-held drum sander is a common drill with a relevant sanding bit attached. They can be tricky to operate because it is easy for hand-held sanders to get away from you. You also need to keep an eye out for the cable of the drill. Make sure this is always well clear of the material being sanded. Other than that, all the same issues regarding complacency, protective clothing and material size matter here too. Keep your surroundings clear and treat the job with the respect it deserves. Don’t rush it. Take your time and you will find that both the results and your safety levels will be at an all time high.